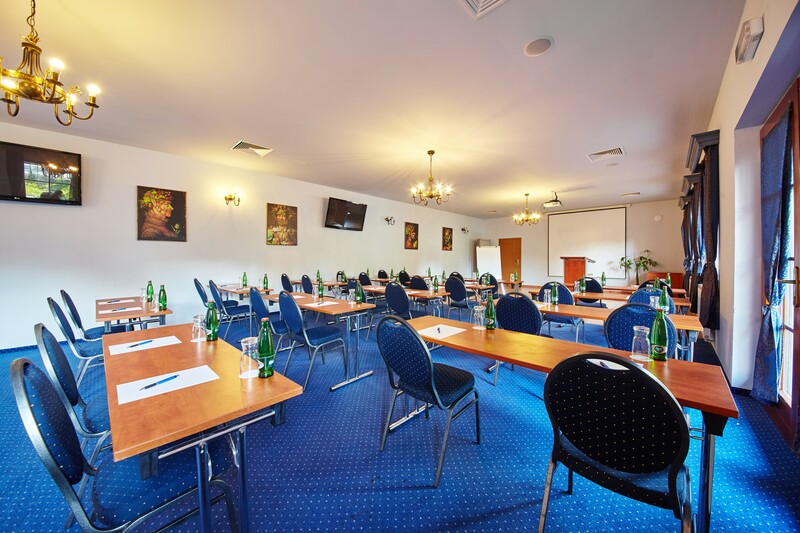 Hotel U Kata in Kutná Hora is an ideal venue for your conference, meeting, corporate training session, teambuilding or a social event. 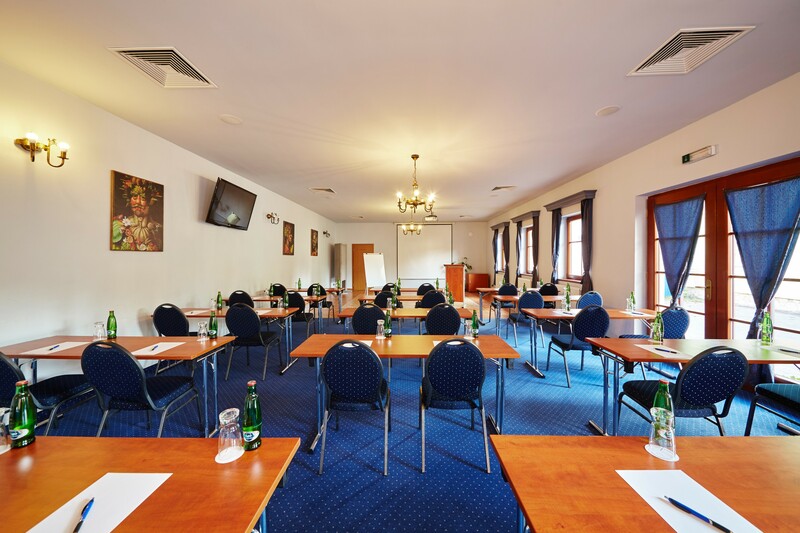 You can choose from premises of various sizes with flexible arrangement that will be quality facilities for your event. There is a hotel car park with a capacity of 40 places. Internet Wi-Fi connection as well as technical equipment of conference rooms are a commonplace. 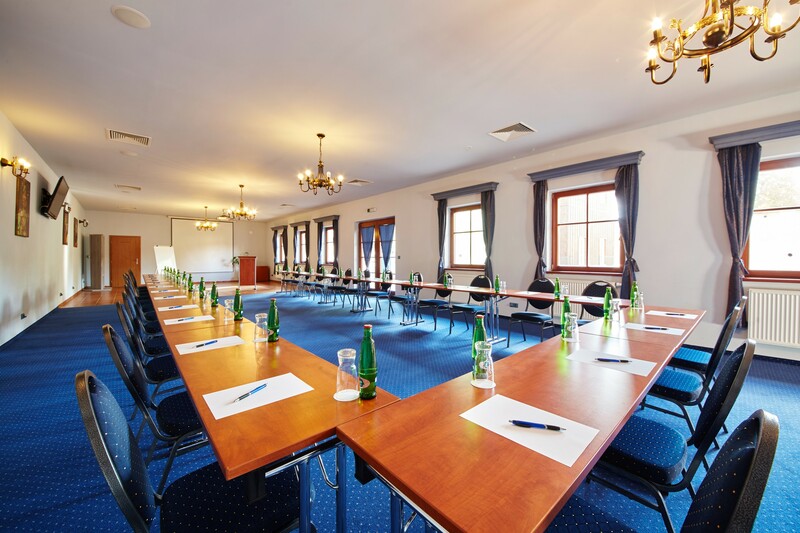 Hotel U Kata offers a separate conference center with the maximum capacity of 160 persons. There is also a lounge with the maximum capacity of 40 people suitable for smaller groups. 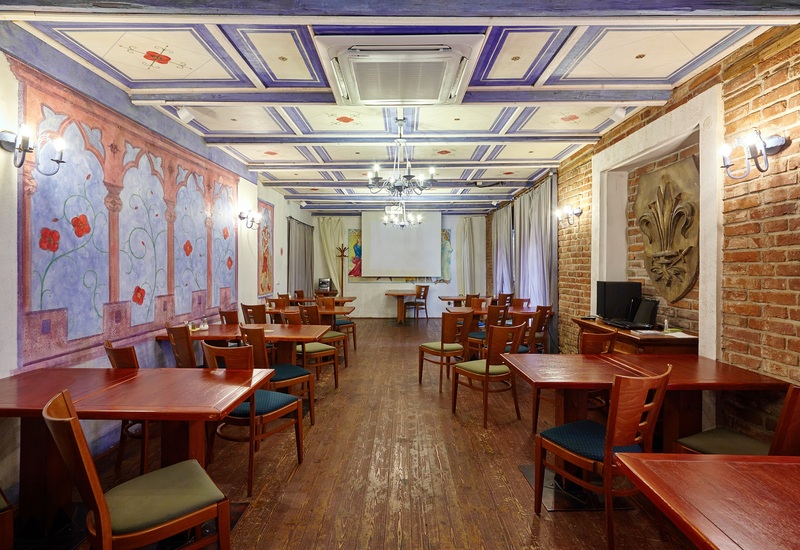 The stylish medieval tavern, part of the hotel restaurant, offers an unconventional venue for informal events and banqueting. For each company event we will gladly prepare an individual offer according to your wishes and requirements. 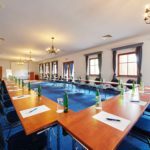 You can take advantage of the wide range of services offered by the Hotel U Kata, starting with comfortable accommodation with a rich buffet breakfast, furthermore we will also provide you with a meal served in the form of a served menu, banquet or coffee break. Last but not least, we offer the services of the hotel wellness center and the possibility of an accompanying program for your event. What belongs to a good conference is also a teambuilding. Are you bored of planning the activities for the participants of the conference? Let the teambuilding organisation to us.